TEDxTilburg empowers initiatives that matter to your community. We offer a stage for global ideas to create a local impact and local ideas to receive global exposure. Sparking connections of people and ideas, we challenge our participants to change their minds and behavior to contribute to what they value. We are connecting the curious. TEDxTilburg is an independently organised event licensed from TED. TEDxTilburg is organized by a team of curious professionals that all do this voluntarily driven by ambition and curiosity. As curious people, we firmly believe in the power of knowledge, especially when it comes to the knowledge that can work as driving force to activate an unspoken idea. In our case, what drove us to initiate the TEDxTilburg was our enthusiasm to raise awareness through our speakers and stimulate our audience to put their creative ideas into action. We can only accomplish this mission through connecting knowledge (speakers) with unspoken ideas (audience) and through connecting curious people to exchange their creative ideas. Therefore, we invite you to join us in this transformative journey. In the spirit of ideas worth spreading, TED has created a program called TEDx. TEDx is a program of local, self-organized events that bring people together to share a TED-like experience. 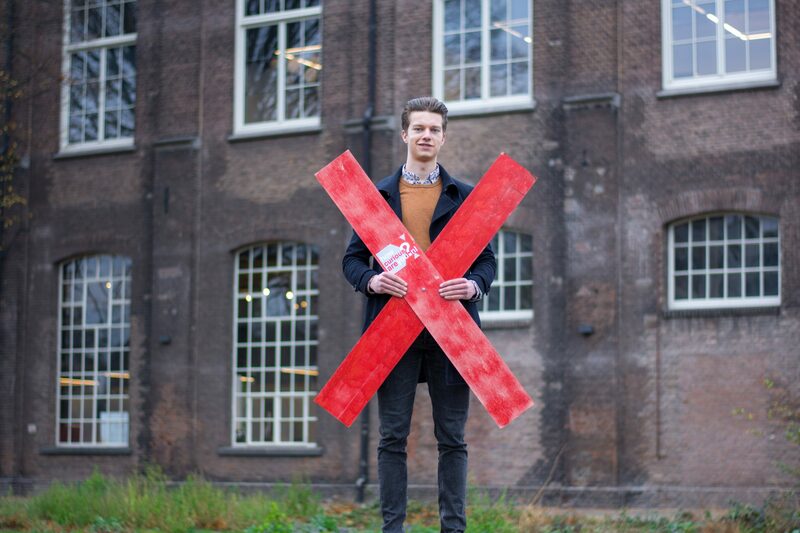 Our event is called TEDxTilburg, where x = independently organized TED event. At our TEDxTilburg event, TED Talks video and live speakers will combine to spark deep discussion and connection in a small group. The TED Conference provides general guidance for the TEDx program, but individual TEDx events, including ours, are self-organized.